Mărimea acestei previzualizări: 443 × 599 pixeli. Alte rezoluții: 177 × 240 pixeli | 458 × 619 pixeli. 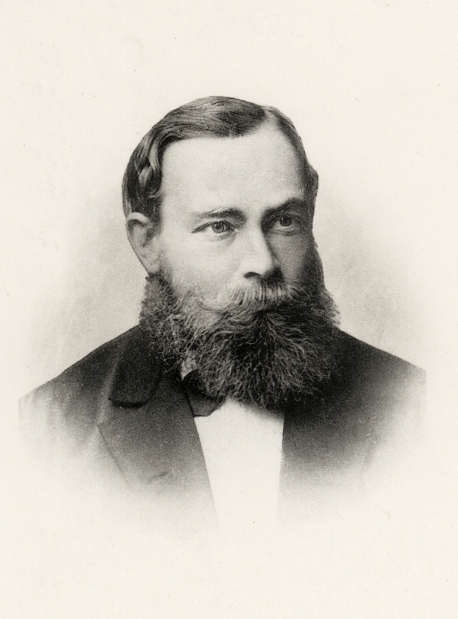 Photograph of Gottlob Frege, circa 1879. The photographer is unknown, but it is out of copyright as it is about 130 years old. 12 aprilie 2007 19:02 299x360 (12 KB) Frege1b~commonswiki Photograph of Gottlob Frege, circa 1879. The photographer is unknown, but it is out of copyright as it is about 130 years old.